What’s New at the North Star Bicycle Festival? 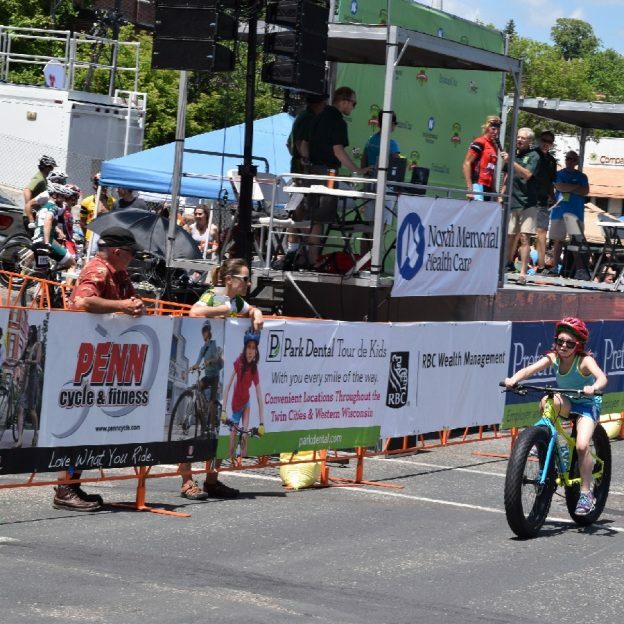 In its 17th year, the North Star Bicycle Festival and Grand Prix expands its schedule with many fun and exciting spectator attractions and amateur racing opportunities. 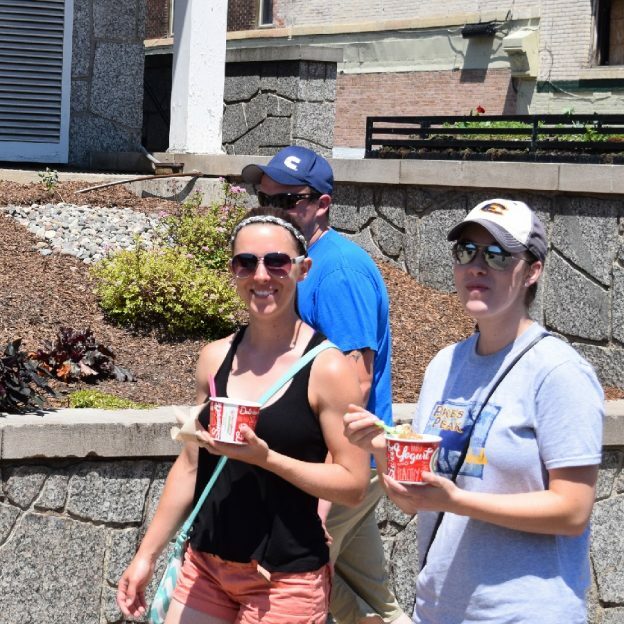 Presented by North Memorial Health Care and PreferredOne, the event is set for next week, June 17-21, 2015, offering many new, family-friendly activities and exciting spectator events to come out and watch or participate in. So what’s new, fun and free to see, you ask? For fans familiar with the amazing career and lightning speed of Team Jelly Belly’s “Fast Freddie” Rodriguez, this will be the last chance to see him compete, as the four-time U.S. Champion is retiring after the 2015 season. Team Optum will return with three past Grand Prix Champions, 2014 Champion Ryan Anderson, 2012 Champion Tom Zirbel and 2011 Champion Jesse Anthony. 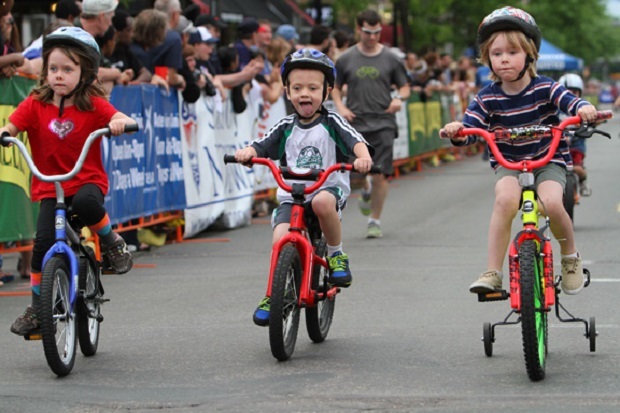 A new Kids’ Zone, sponsored by RBC Wealth Management, will be featured at the Uptown Minneapolis Criterium and the Stillwater Criterium. The Kids’ Zone will consist of stunt rider shows, Kids’ Fun Race, cycling clinics, slalom courses, kid-friendly activities such as contests and face painting and treats. 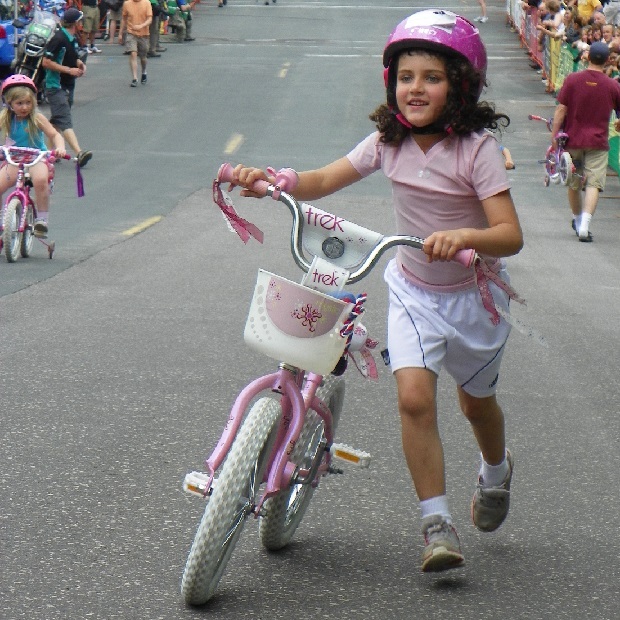 The Uptown stage will feature a bike rodeo that includes figure eight runs, start and stop drills and a “chaos box” where kids practice rules of the road under the guidance of the Bicycle Alliance of Minnesota. Children who are entered in the Kids’ Fun Race and are sporting a bib can participate in cycling activities within the Kids’ Zone. Any child may participate in the non-cycling activities. 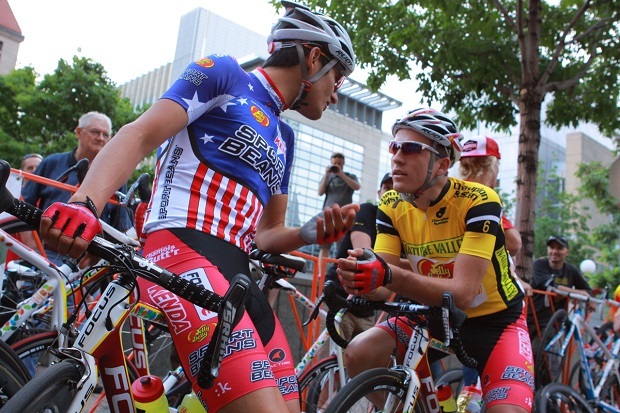 From 2007-2009 the Downtown Saint Paul Criterium was held in the trendy Lowertown neighborhood. It was moved to the Rice Park area in 2010 to make way for the construction of the Green Line Light Rail. With the Green Line now open, the Downtown Saint Paul Criterium returns to Lowertown, and this event will be better than ever. The Green Line is bringing people to the Union Depot terminus, the Saint Paul Saints are playing in their new CHS Field and many new restaurants and pubs have appeared. Lowertown is a very happening place and we are thrilled to be back. The Festival and pro stage race starts Wednesday, June 17th with a morning time trial route along Sant Paul’s Mississippi River Blvd, and a new evening criterium route in Lowertown surrounding downtown’s Mears Park. 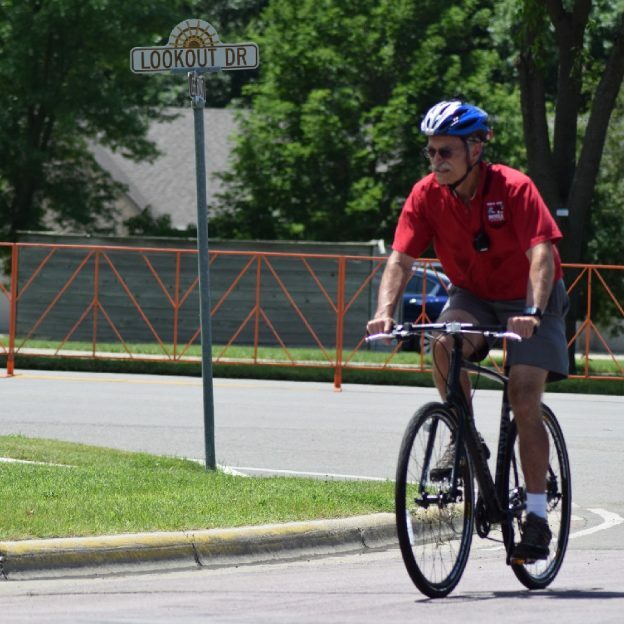 It continues with a road race in and around Cannon Falls on June 18, followed by a evening criterium in the Uptown neighborhood of Minneapolis on Friday, June 19. Cycling teams travel east to Menomonie, Wisc. on Saturday, June 20 for the Menomonie Road Race. 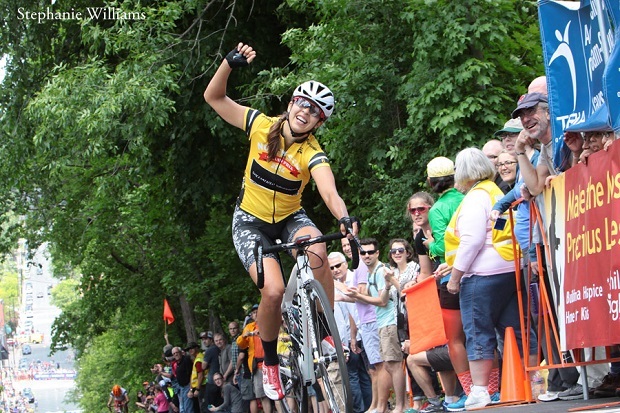 The race culminates on Sunday, June 21 with the Stillwater Criterium, which includes a brutal 24-percent grade climb up Chilkoot Hill, the most difficult climb in North American racing. For more information on all the fun and schedule of events, visit: www.northstarbicyclefestival.com. This entry was posted in News and tagged amateur bike racing, North Star Bicycle Festival, pro bike racing on June 10, 2015 by Russ Lowthian. 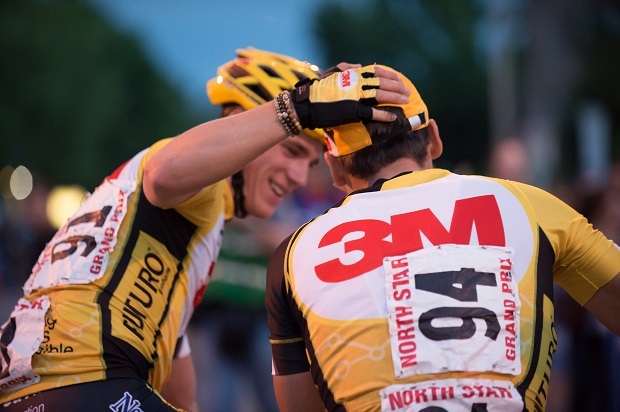 North Memorial and PreferredOne saves the North Star Bicycle Festival and Grand Prix, scheduled for mid-June, in four Minnesota and one Wisconsin Cities. 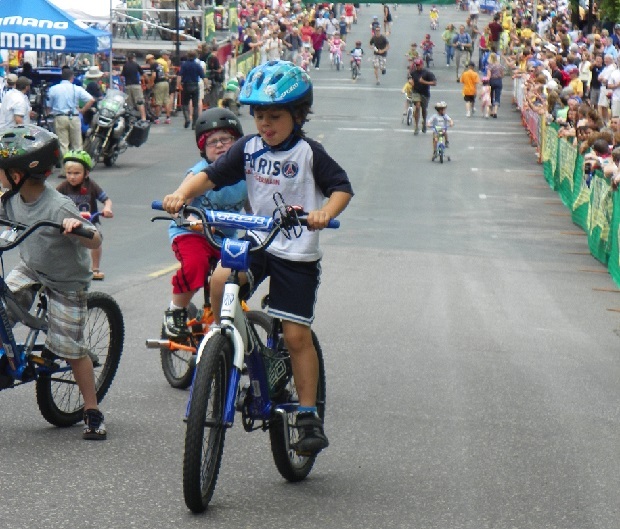 Now moving forward, the 17th Annual North Star Bicycle Festival will take place June 13-21. The future of the festival looked bleak until these two new major sponsors stepped forward. The event will include the Life Time Fitness Hillfest, June 13 and the North Star Grand Prix pro stage bike race June 17-21 in Saint Paul, Cannon Falls, Minneapolis and Stillwater, Minnesota and in Menomonie, Wisconsin. For maps, event schedules and information visit www.northstarbicyclefestival.com. Other new sponsors include RBC Wealth Management, K’ul Chocolate, Luther Westside Volkswagen and Voler. In 2015 the festival will also benefit a new charity, Special Olympics of Minnesota. 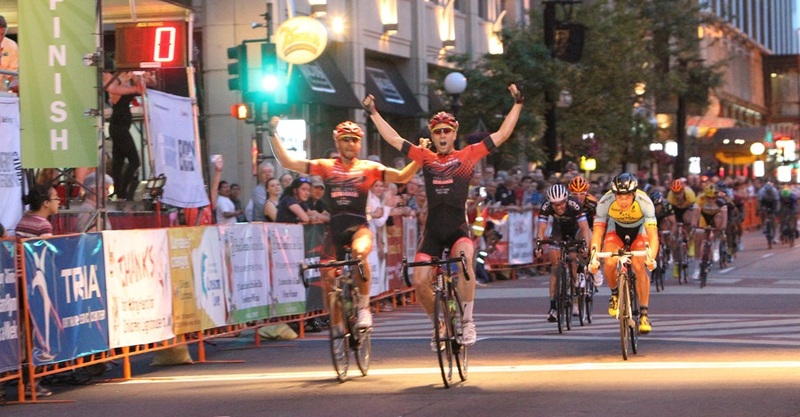 The North Star Grand Prix, the most prestigious event on the USA Cycling National Racing Calendar, opens June 17 in Saint Paul with a morning time trial along East River Parkway. 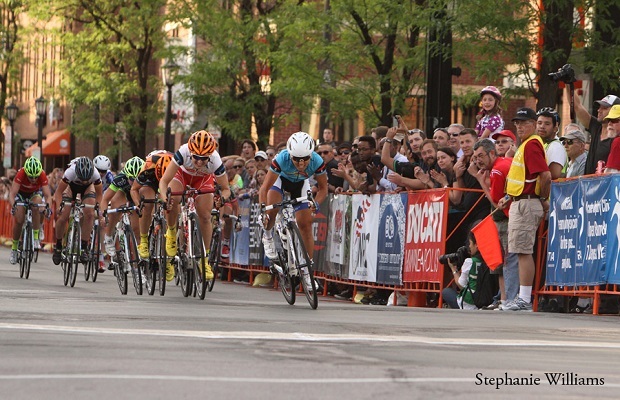 The action moves to Downtown Saint Paul’s Lowertown area that evening with a criterium (short circuit race). The Lowertown arts district has been rejuvenated with the new St. Paul Saints ballpark and the renovation of the Union Depot, which serves as the terminus of the Green Line light rail, connecting downtown Saint Paul to Minneapolis. On Thursday, the race moves south to Cannon Falls for a rural road race showcasing the wide open spaces of Minnesota’s heartland, dotted with family farms, boutique wineries and the famed Cannon Valley Trail. The race finishes with multiple laps at high speeds through the quaint downtown. 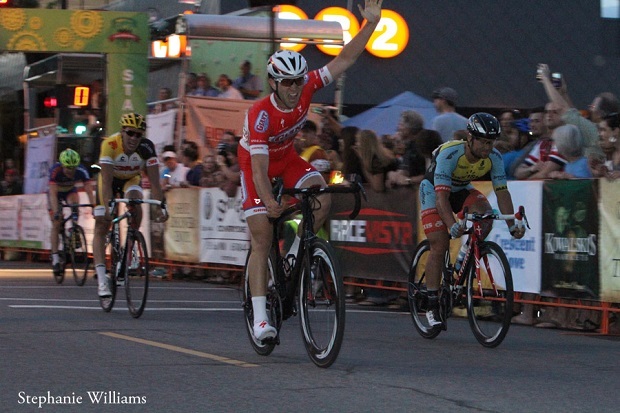 On Friday, it’s back up to Minneapolis for an evening criterium in the city’s dynamic Uptown area, a neighborhood of trendy shops, bars and restaurants located just south of downtown near the chain of Minneapolis lakes. 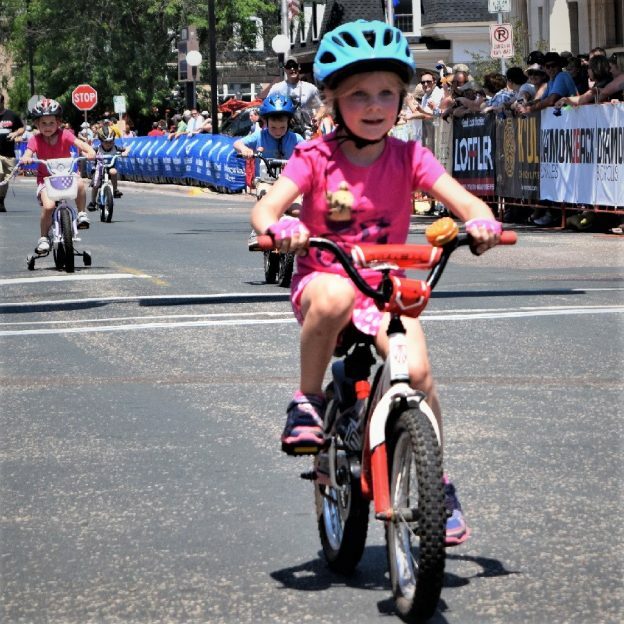 The Uptown edition of the FREE Park Dental Tour de Kids fun race is always a highlight with hundreds of kids 12 and under riding the crit route, cheered on by thousands of spectators. Each child gets a free medal. The weekend presents an opportunity to visit some of the most beautiful terrain in the Midwest for the Menomonie and Stillwater stages. Cheer for the pros in the North Star Grand Prix as well as locals competing in the amateur races. 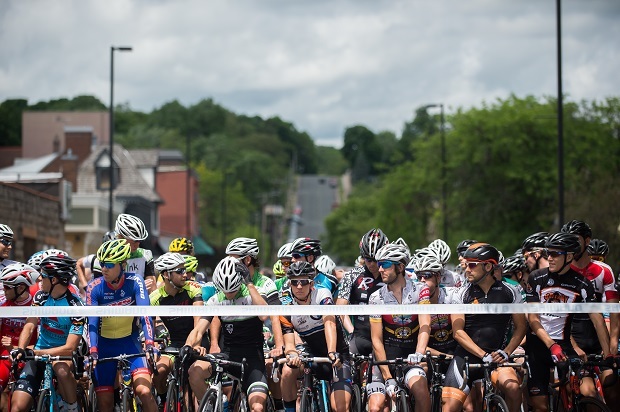 In Menomonie the road race tests the cyclists’ endurance as they traverse 95 miles of rolling farmland in the heart of Wisconsin’s dairy country, finishing with multiple laps of an in-town circuit. Menomonie will host amateur races in town and events introducing visitors to the arts, historic sites and friendly, family-owned shops and restaurants. Stillwater, Minn. is host to Sunday’s grand finale June 21. The Stillwater Criterium is legendary for weeding out the field, which features a 24 degree climb up Chilikoot Hill – the steepest in North American racing. This picturesque town is built on the bluffs of the St. Croix River and the route features a series of high speed, downhill 90 degree turns throughout the city’s historic neighborhoods and charming Main Street area. Make plans for a Father’s Day brunch at a riverfront restaurant or grab a treat at one of the town’s plentiful ice cream shops or candy stores along the way. 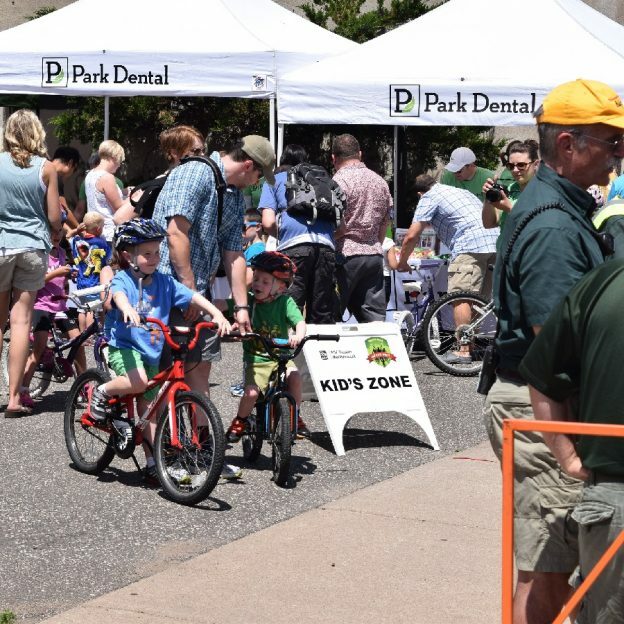 Fan Zones set up at each stage include food vendors, live music, bike and fitness expos and The FREE Park Dental Tour de Kids fun race open to children age 12 and under. 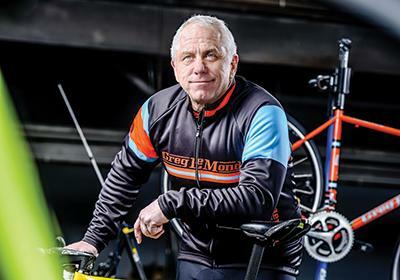 Now in its 17th year, the North Star Bicycle Festival p/b North Memorial Health Care and PreferredOne is a celebration of bicycling that includes amateur and professional racing and community events. The North Star Grand Prix has become the most prestigious event on the USA Cycling National Racing Calendar, attracting top American racing teams and nearly 300 top riders from around the world. It is the only professional sporting event in Minnesota open to the public, for which no admission ticket is required. Proceeds from the festival are donated to Special Olympics of Minnesota. For a detailed schedule of events visit www.northstarbicyclefestival.com. 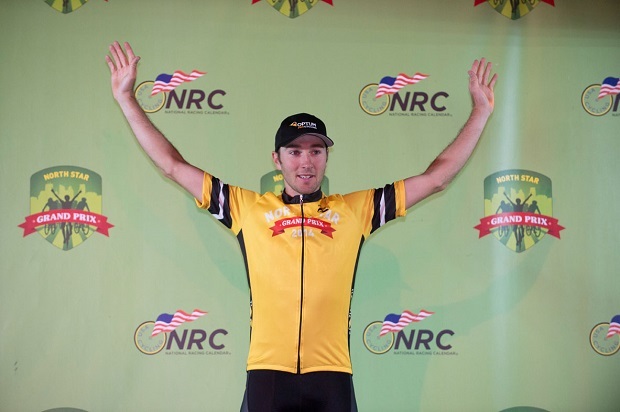 Entering its 19th season in 2015, the USA Cycling National Racing Calendar (NRC) is an in-road road cycling series sanctioned by USA Cycling. It is designed to provide a ranking system for all elite-level cyclists, both amateur and professional, through participation in the nation’s premier cycling events. This entry was posted in News and tagged midwest bike race, North Star Bicycle Festival on May 24, 2015 by Russ Lowthian.